Add Elastigirl to your collection with this highly collectable pin from Fansets. This pin features her in her original classic design. Collect all your other favorite DC universe characters, also from Fansets (sold separately). These pins are great for wearing around and are the perfect addition for anyone's collection. 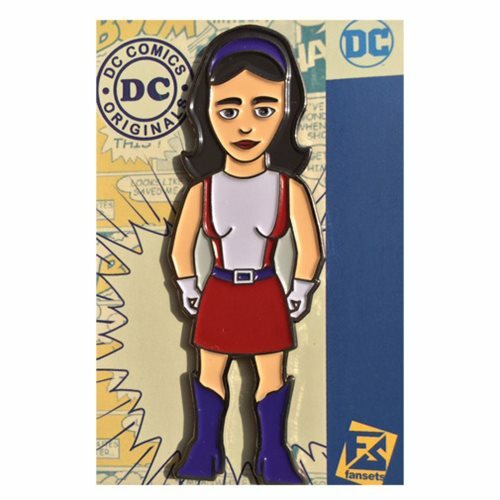 This DC Comics Elastigirl Pin measures about 2-inches tall. "Love ordering from EE. Great company to deal with." "Love ordering from EE. Great company to deal..."